US World Class Martial Arts has been offering instruction and training in Martial Arts since 2001. 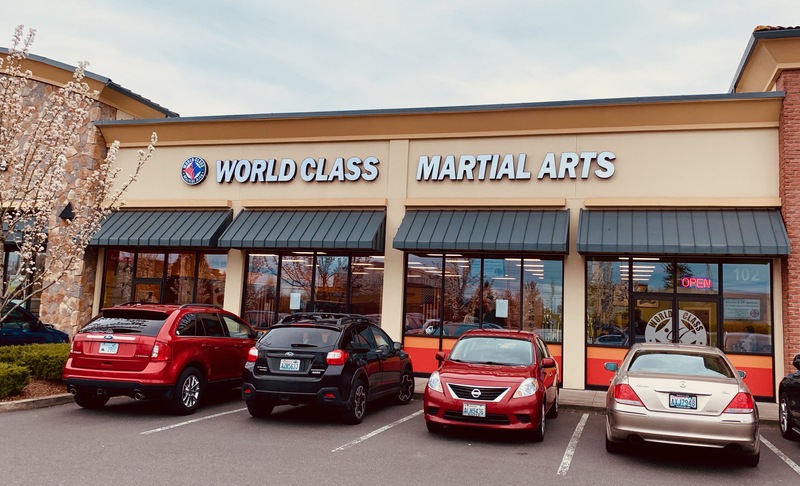 Located in Vancouver, WA, US World Class Martial Arts has produced champions in life as well as in the martial arts. Teach the highest quality martial arts. Empower our students with valuable skills for daily life. 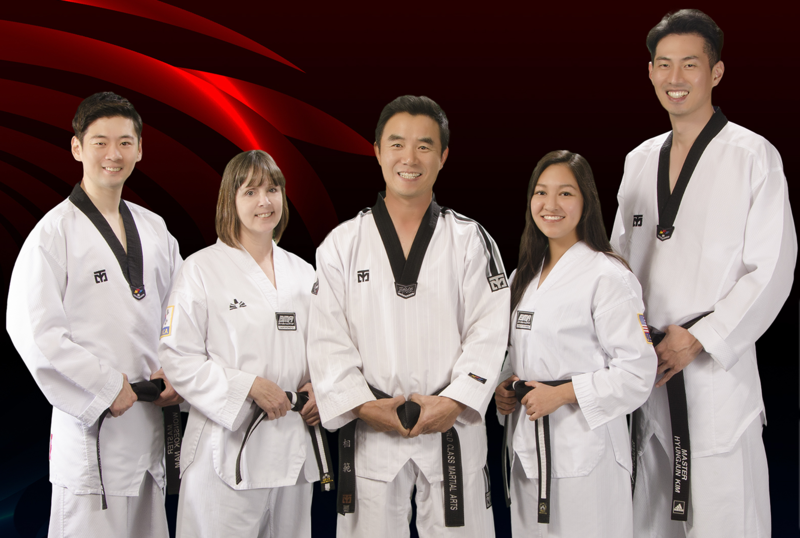 Our Masters and instructors have spent many years devoted to training in the art of Taekwondo and other martial arts and have attained a certain level of expertise to qualify them as teachers and mentors. Through extensive testing, certification, and tournament level competition, our staff has attained mastery in this martial art and now enjoy sharing their skill and passing it on to their students. Master Yun is a graduate of Yong In University and has attained a 6th degree black belt with more than 30 years of experience in Taekwondo. He has won many national medals for sparring in South Korea and has been teaching in the United States since 2001. Mrs. Wells has over 4 years of Taekwondo experience. For more information about the US World Class Martial Arts staff or training programs, please contact us. What is the best time for WCMA to call you? Terms & Conditions: Offered at participating World Class Martial Arts schools and for new students only.